New Delhi: With an aim to bring entrepreneurs and small businesses to the forefront in India, Facebook-owned messaging app WhatsApp on Thursday launched the “Startup India-WhatsApp Grand Challenge”. In the challenge, top five startups will receive a total grant of $250,000 (approximately Rs. 1.8 crores), WhatsApp said in a statement. WhatsApp has over 200 million users in India. The company has been working closely on its business platform for a year now. Nearly one year after debuting the WhatsApp Business application, the app is now used by more than 5 million businesses monthly. 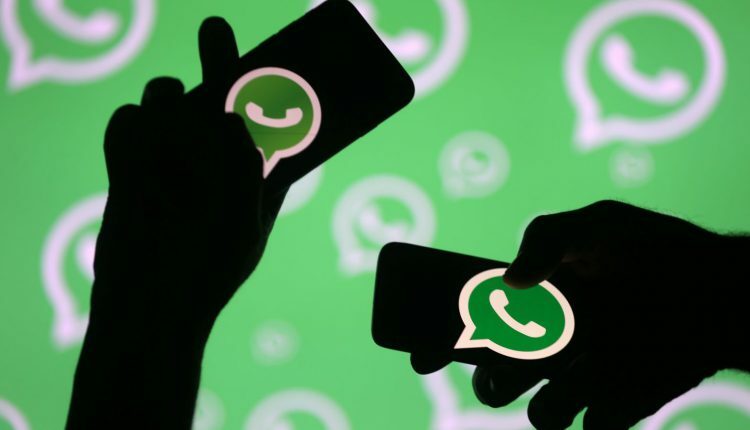 “Ideas and business models capable of making a large-scale socio-economic impact and solve day-to-day problems have been invited to apply for the challenge by March 10,” said WhatsApp in an official statement. Meanwhile, 84 percent of small and midsize business (SMBs) in India believe that WhatsApp helps them communicate with customers, and 80 percent think that WhatsApp helps in the growth and expansion their business. Also Read: Rajkummar Rao To Replace Shah Rukh Khan In Rakesh Sharma Biopic?